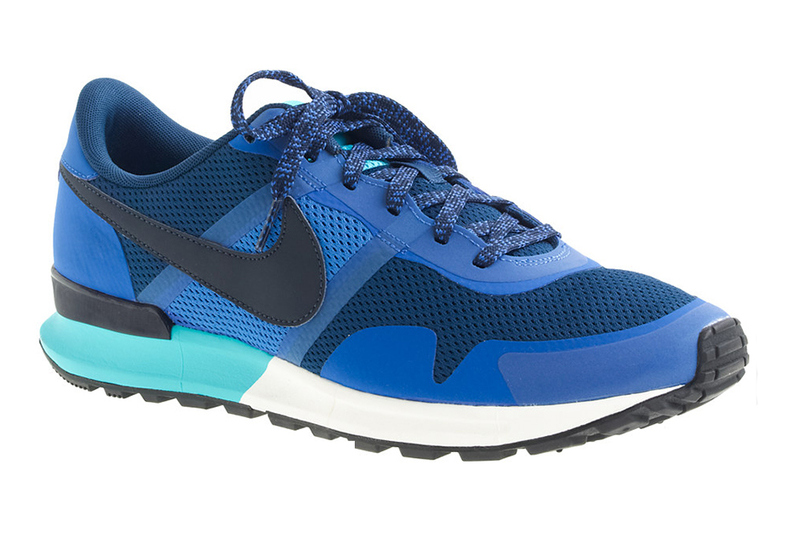 Nike has given U.S. retailer J.Crew a batch of the Air Pegasus ’83 in exclusive colourways. Available in two coloruways — a Hawks-esque red/yellow/black and a more subdued blue/teal/black (shown here) — the shoe offers up a great mix of casual and athletic styling. The uppers are composed of breathable mesh finished with synthetic suede overlays and also feature padded collars and a leather Swoosh. This stylish update of the classic runner also features a softer, more comfortable midsole and is finished with a classic Nike waffle sole. Look for both colorways now at J.Crew’s online store. 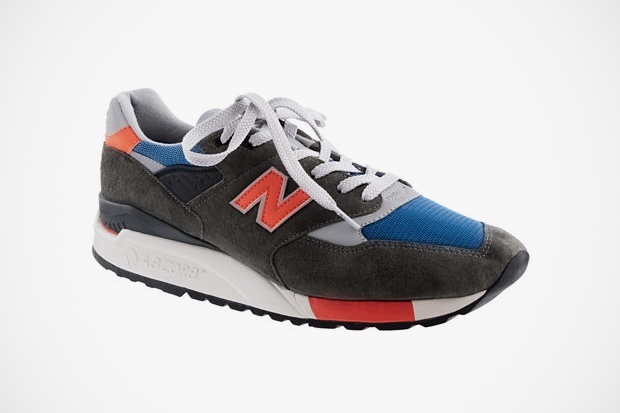 For the brand’s latest “In Good Company” release, classic American clothing label J.Crew has linked up with New Balance to release two special editions of the 998. 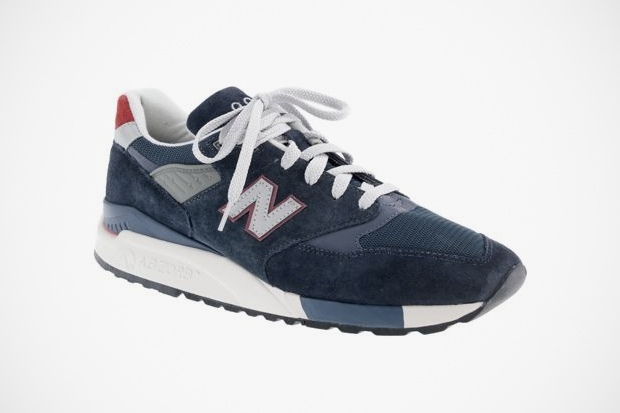 Following their previous work together on the likes of the 1400, theis new take on the 998 features premium uppers of suede and mesh and are crafted in the U.S at New Balance’s Maine factory. Retailing for $140 USD.